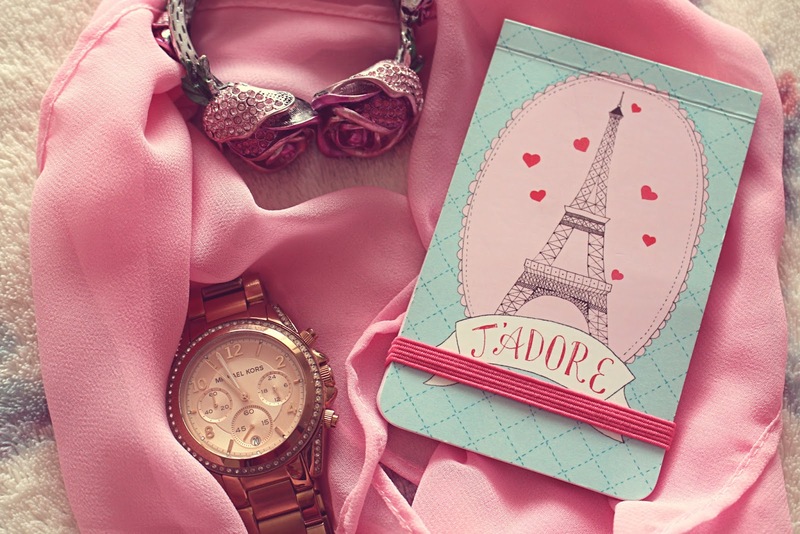 It is a well-known fact that the women of France are some of the most stylish women in the world. Paris, the city renowned for its effortless sense of style, indisputable chicness and its residents' ability to make even the most simplest of outfits look classic and cool, is home to the most polished and sophisticated fashion the world over. 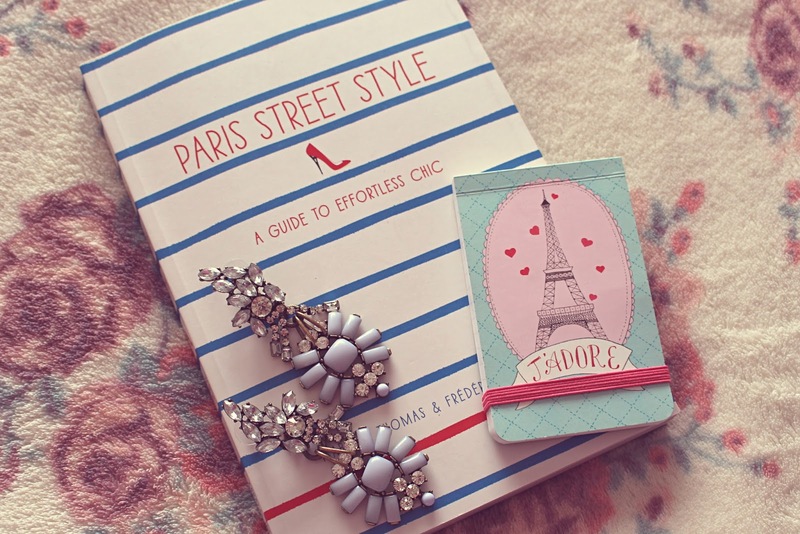 Therefore, it makes sense that us fashionistas look to the women of France for style inspiration. La Redoute, the website famous for housing the incredible style of the French, recently launched a competition giving bloggers the opportunity to become a Brand Ambassador for them, as well as being whisked away on a luxury trip to the city of fashion itself; Paris. To be in with a chance of winning all you have to do is share your style tip with your readers, which is what I plan to do in this post. You can check out La Redoute's Secrets to French Style here. I have always admired the women of France for their amazing knack of looking incredibly chic whilst also appearing extremely effortless. I find my favourite 'style days' are the days when I feel I look great, but I don't look like I've tried too hard - which is a trick French women have mastered oh-so-well over the years. Whilst I've learnt a lot of style tips from looking into the style of the women of France, the tip that has resonated with me most has got to be this - it is all about accessorising. The thing that French women have the ability to do so well is popping on a pair of fitted jeans and a plain white shirt, but making it all-the-more classic and chic by adding a statement necklace, or the perfect pair of adorable ballet flats, to complete the look. 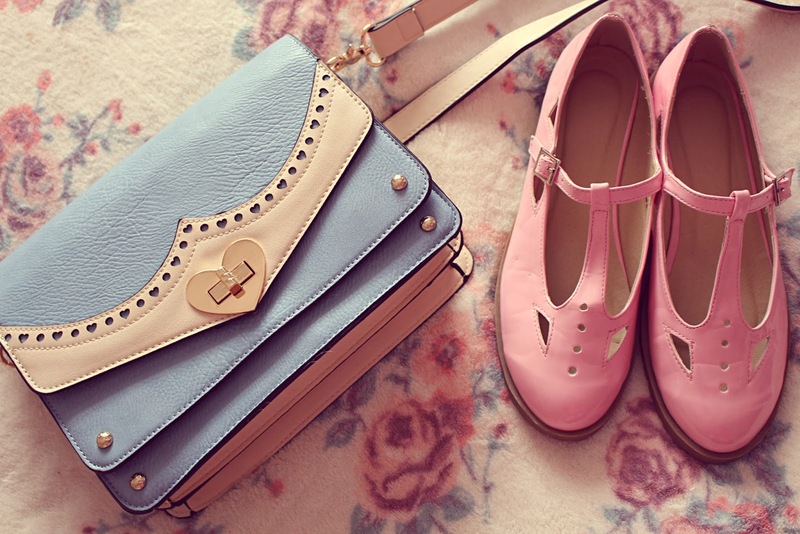 From the shades to the shoes, the women of France know how to work their accessories. 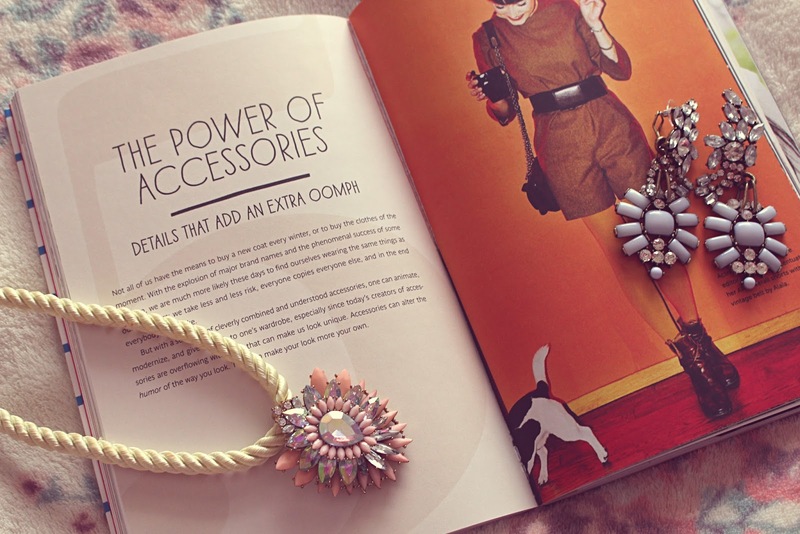 Never too little or too many, their ability to change things up with accessories is what makes their style so unique. It might be a bold cocktail ring to add a touch of glitz to that Little Black Dress, or a simple beret to give that jeans-and-tee combo a touch of class. Either way, the ladies of France have accessorising perfected to a T.
The brilliant thing about accessories is that they are, more often than not, cheaper than our clothing counterparts, and a can be a lot more fun to wear. They have the ability to turn a boring outfit into something cool and unique, as well as being able to modernise classics, or add a twist to a seemingly simple outfit. I think to accessorise right, you need to visualise your outfit as like your foundation when doing your makeup - it is the most important step, and what ties everything together, but without the accessories it is simply dull. As with your blush, your eyeshadow and your bronzer; your shoes, your hat or your jewellery are what add character, sparkle, and that little extra touch of colour, making them essential to your style. Maybe there is a classic shift dress sitting at the back of your wardrobe, but you feel reluctant to wear it as it feels outdated or plain. It's simple - put it on, and use your accessories to bring it a new lease of life. It might be a pair of statement earrings, a classic watch, or even a lipstick that brings new life to the dress, and transforms it from something plain and boring into a fantastic outfit. It really is that easy. It goes for your everyday outfits too - something as simple as a pair of chinos and a linen shirt can be turned into the most fashionable outfit ever with the addition of a classic silk scarf, a chic pair of ballet flats and a stunning pair of shades. 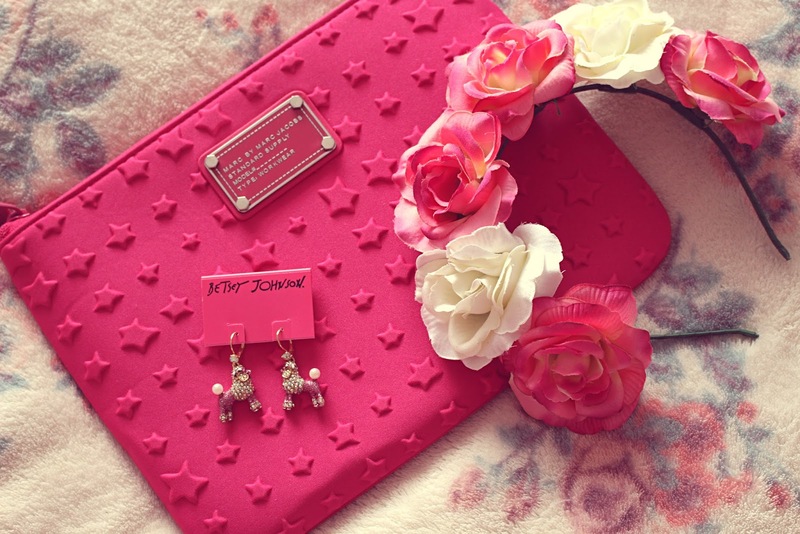 Accessories add glamour, personality, character and sparkle, depending on the look you are going for. 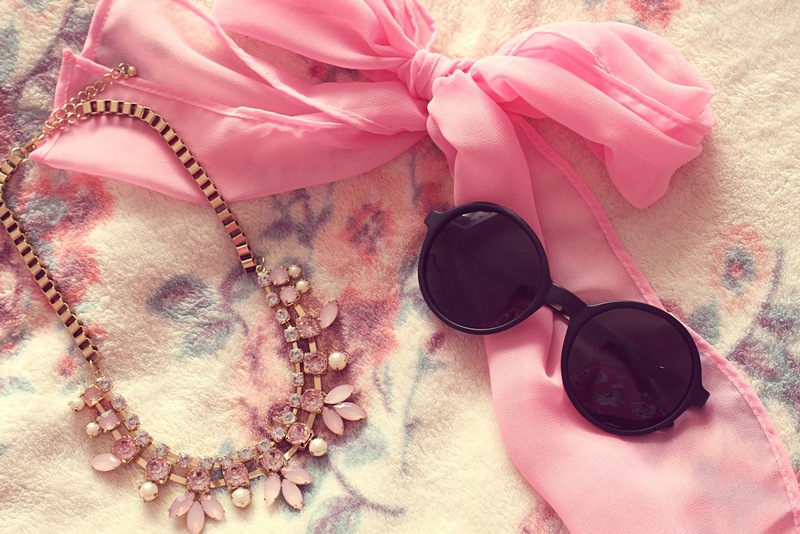 The one thing that accessories never fail to add to an outfit is style. As long as you don't add too little or too many, accessorising the correct way will make you feel like the most stylish woman around. Take a look at La Redoute's Secrets to French Style here.